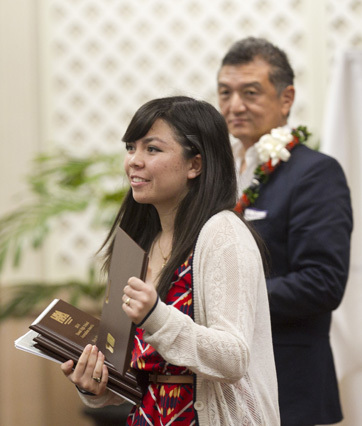 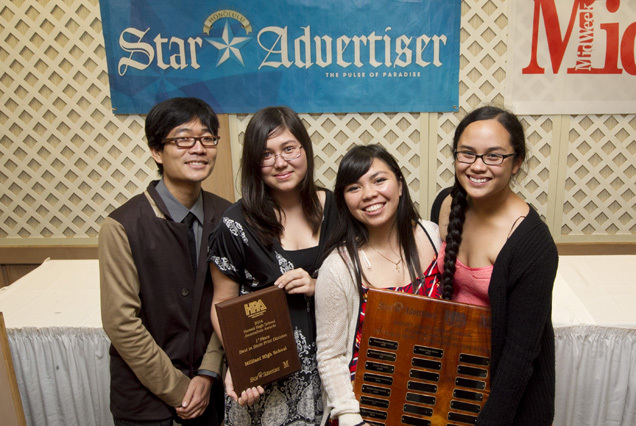 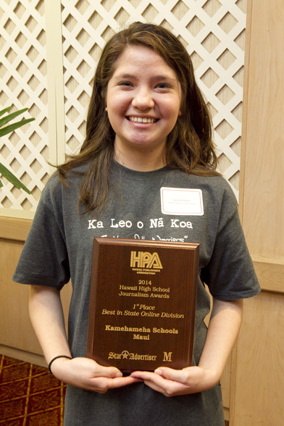 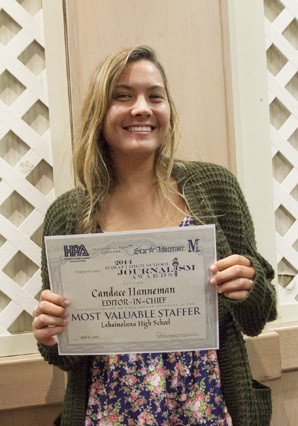 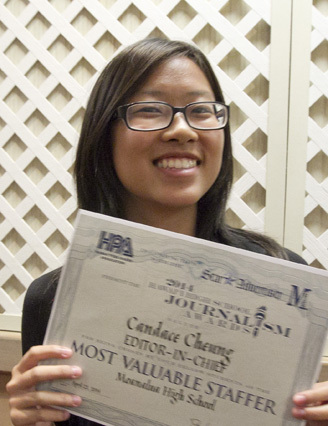 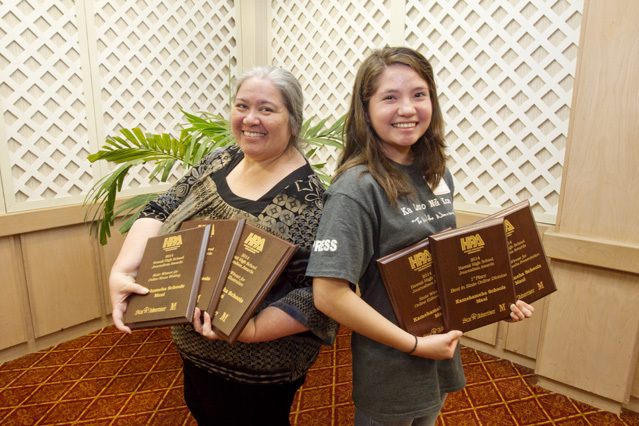 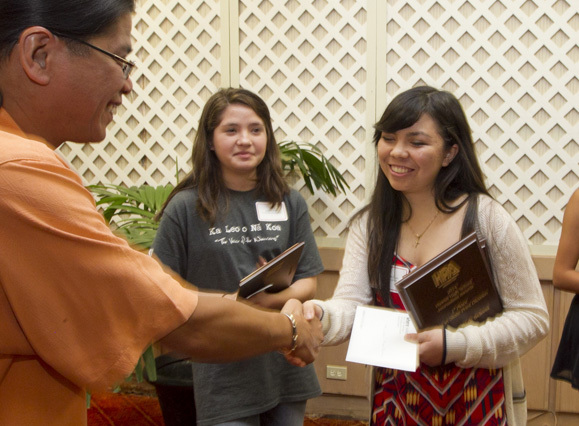 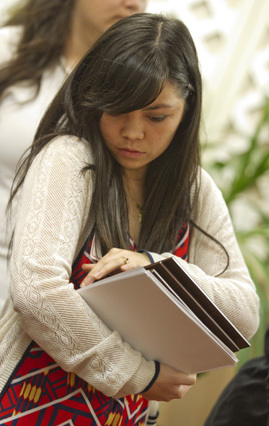 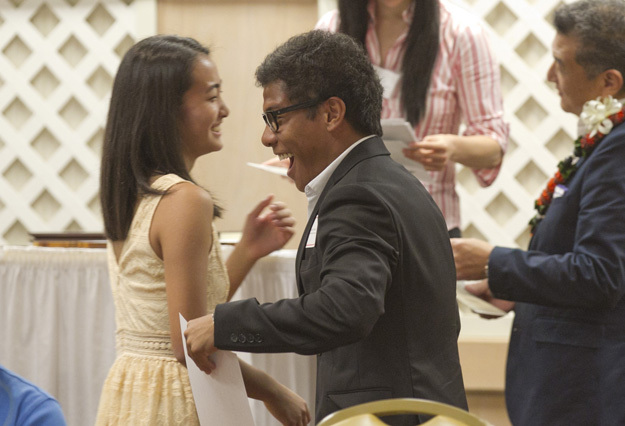 Congratulations to all of winners at the 2014 Hawaii High School Journalism Awards. 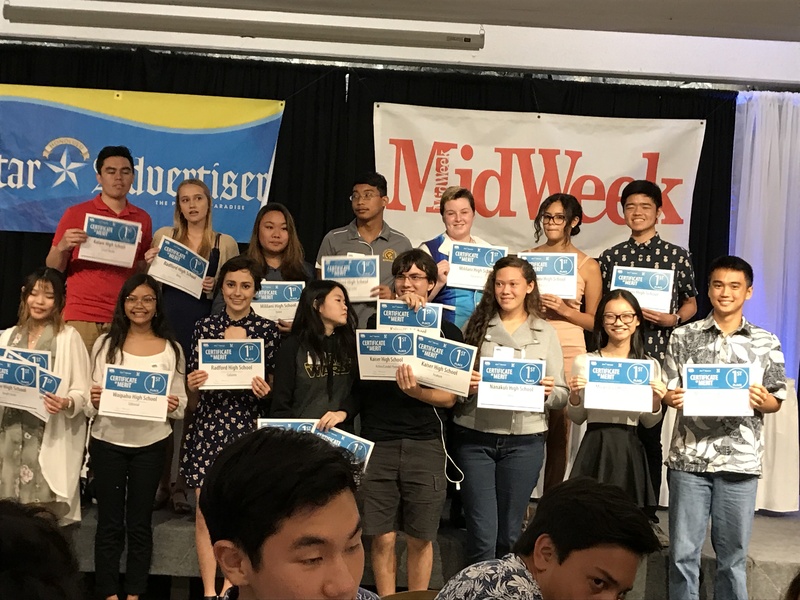 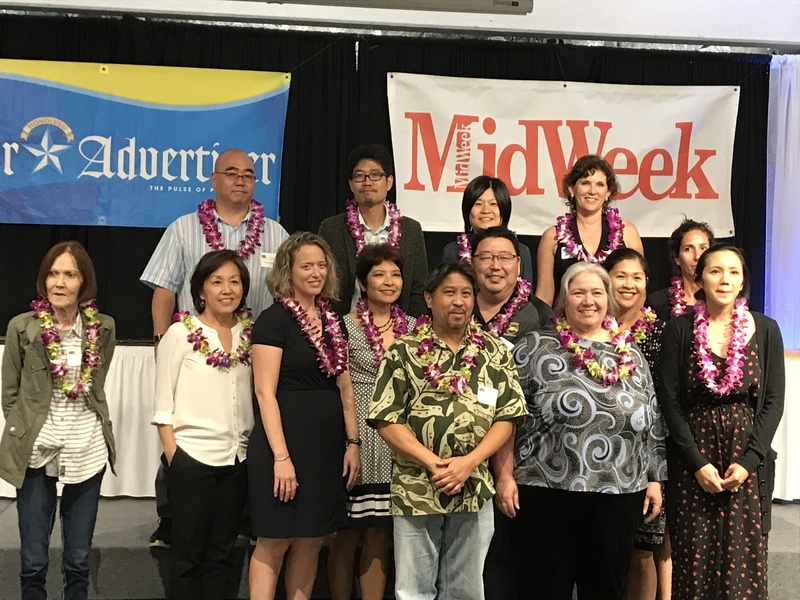 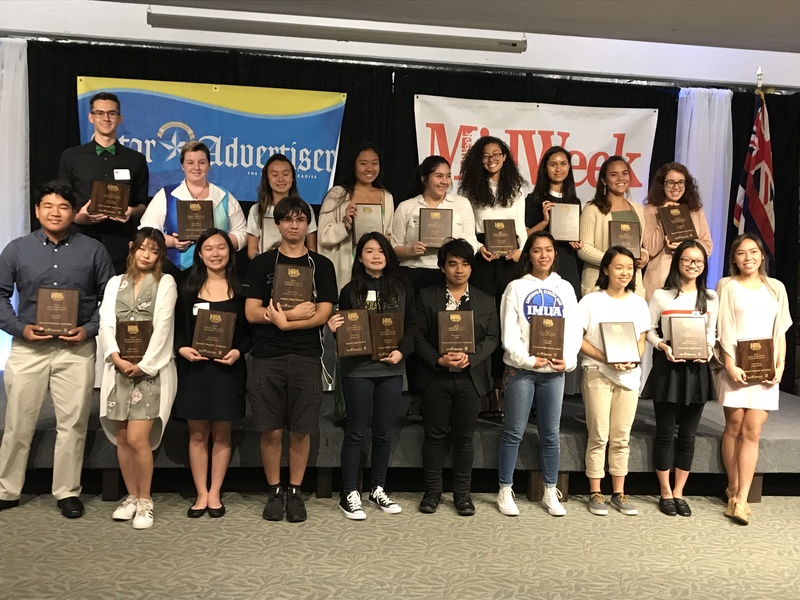 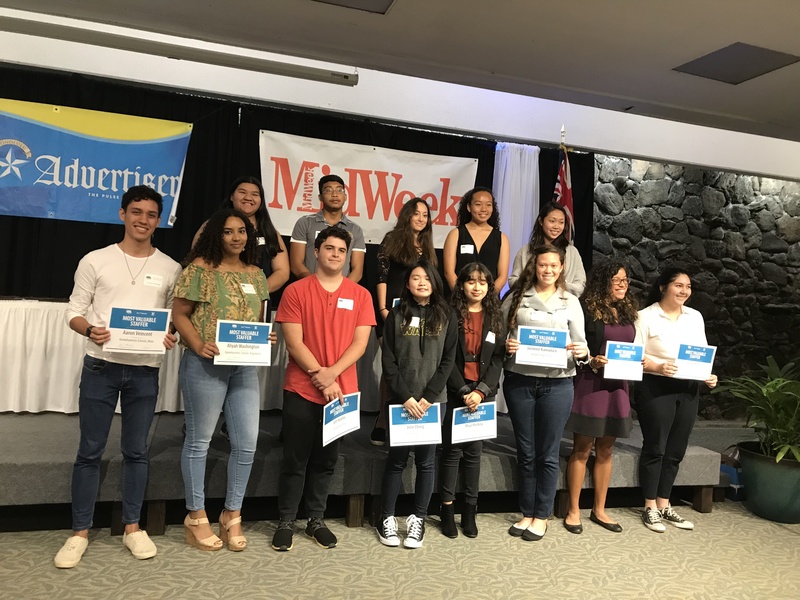 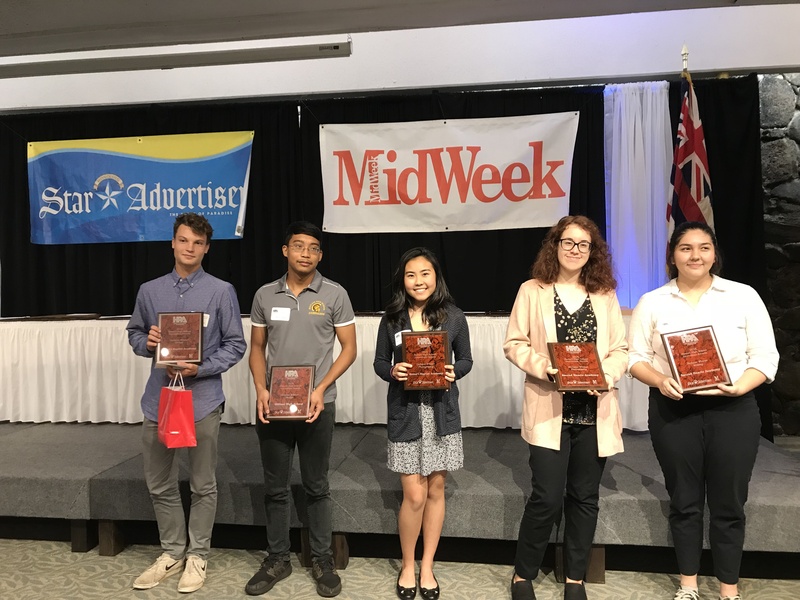 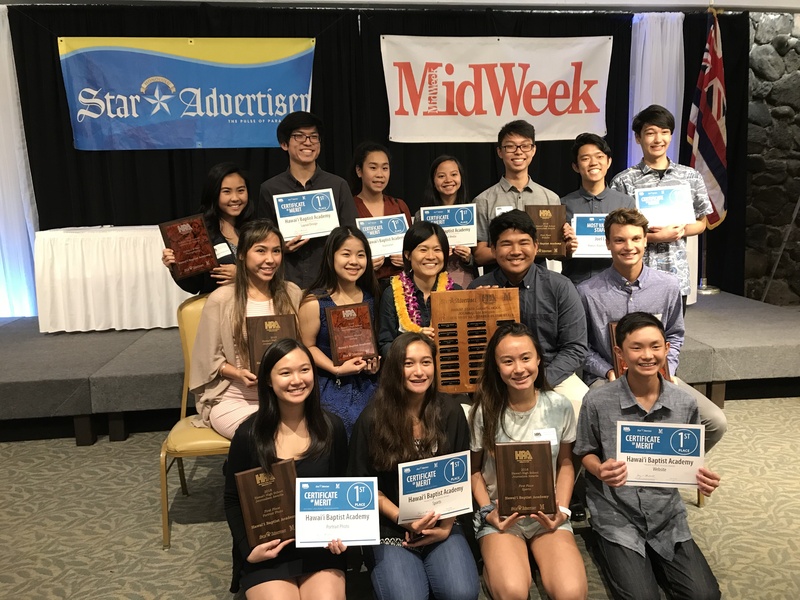 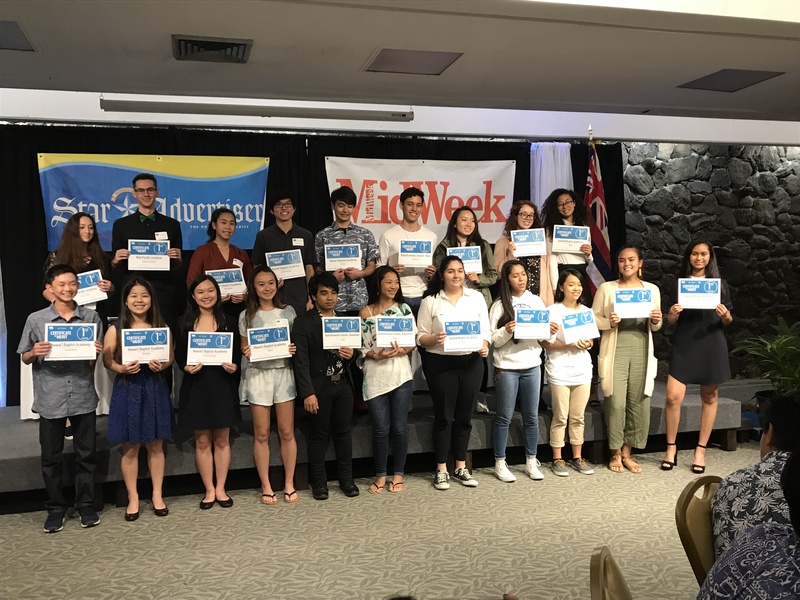 The Hawaii Publishers Association wants to thank all of the advisors and students who participated in the 45th annual event. 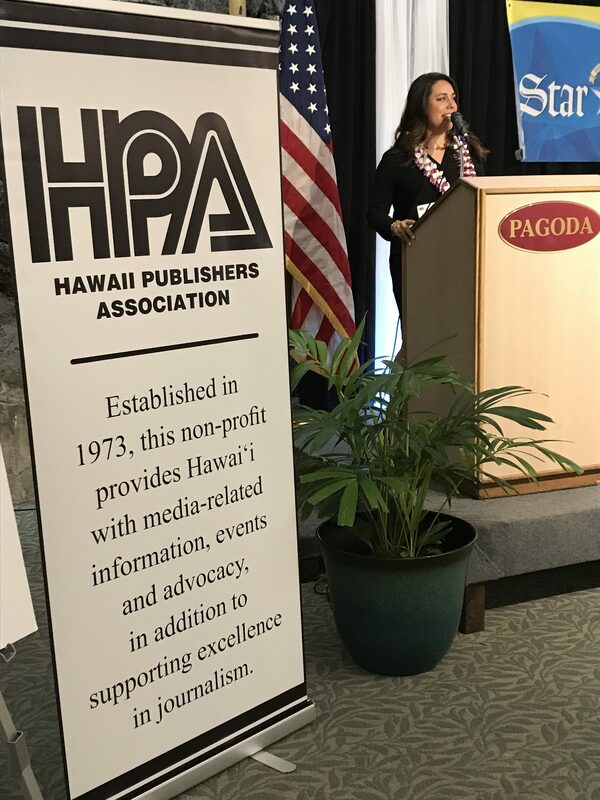 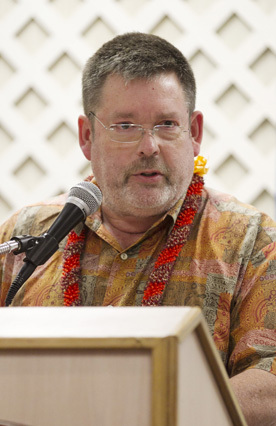 Thank you to the Honolulu Star-Advertiser and Howard Dicus from Hawii News Now for being our keynote speaker. 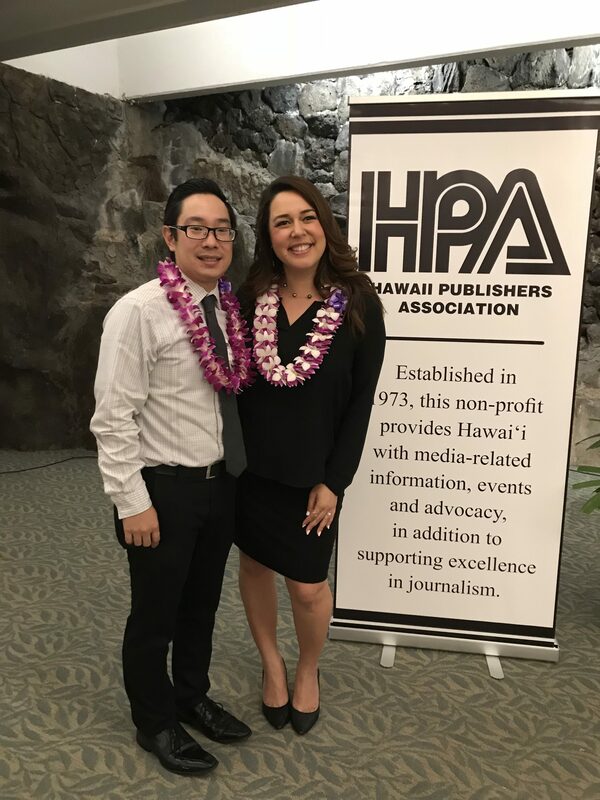 © 2019 Hawaii Publishers Association.